It's pumpkin season...better known as "the most wonderful time of the year." I ♥ pumpkin-y treats and can't wait to see what you all have come up with. I decided to make something that's been on my "must make" list for a few years now...Pumpkin Whoopie Pies. 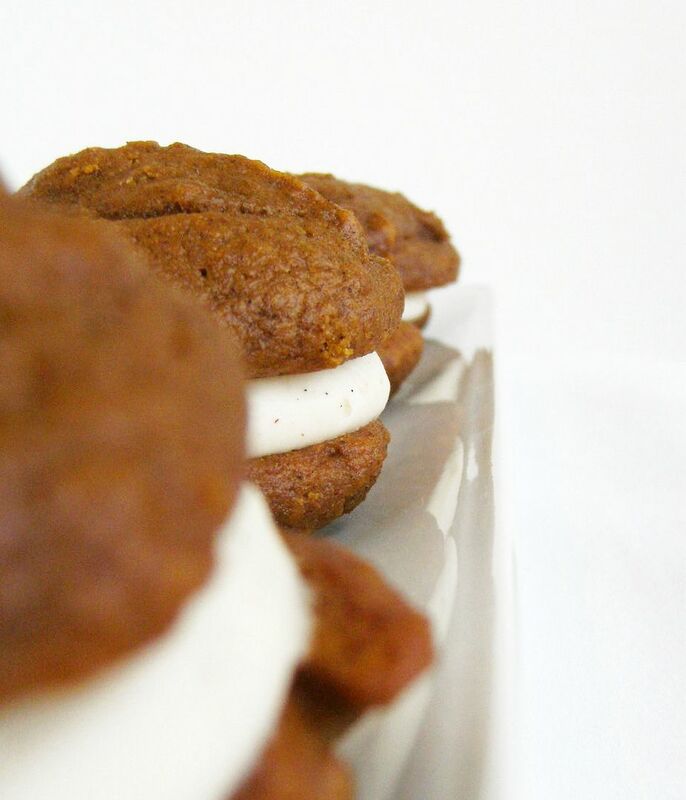 Actually, Pumpkin Whoopie Pies with Vanilla Bean-Cinnamon Cream Cheese Filling. Oh, yeah. Guys...my house smelled SO incredibly delicious when these babies were baking. I almost called my neighbor to come over and smell my house, but I thought I might come off as a little wacky. Sooooo, I called my sister and described the smell to her over the phone (she already knows I'm wacky). My point is, even if you don't care for pumpkin, make these and just SMELL! How do they taste? Ummm...delicious. Have you ever eaten a yummy Starbucks Pumpkin Cream Cheese Muffin? They are similar but 1,000 times better. 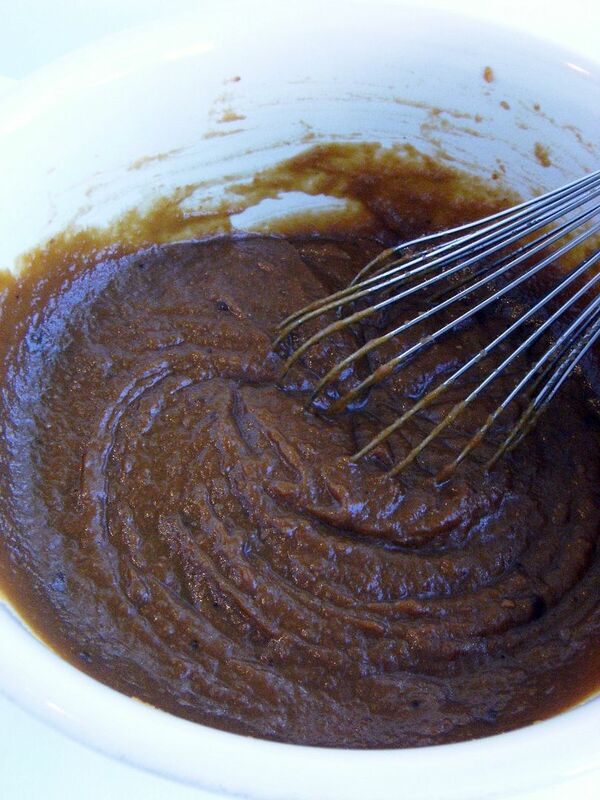 In another large bowl, whisk together brown sugar and oil until well combined. Add the chilled pumpkin puree and whisk until combined. Add eggs and vanilla and whisk until well combined. 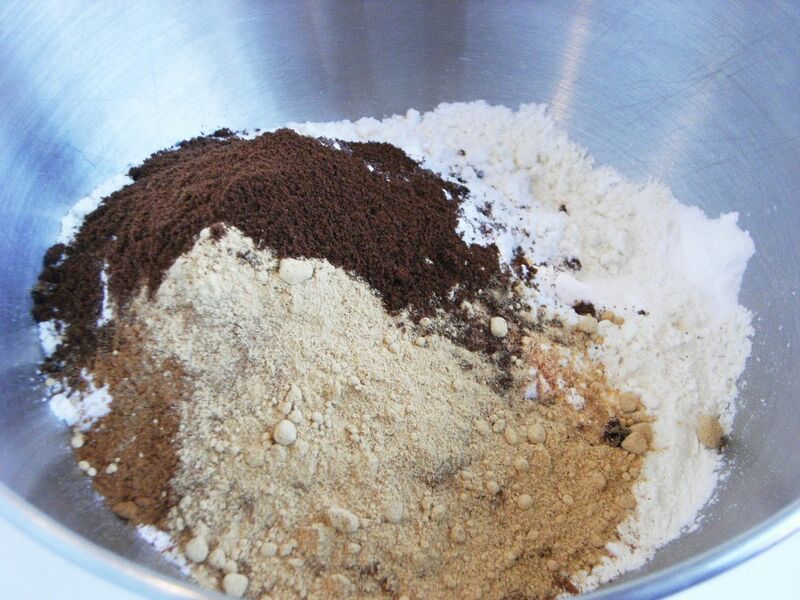 Add the flour mixture over pumpkin mixture and whisk until fully incorporated. Sift the powdered sugar into a medium bowl; set aside. 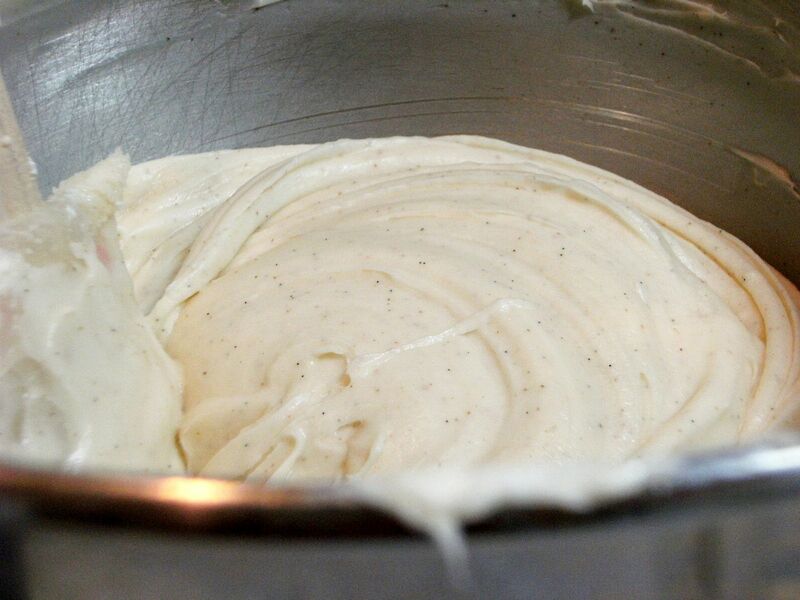 In the bowl of an electric mixer fitted with the paddle attachment, beat butter until smooth. Add the cream cheese and beat until well combined. Add powdered sugar, vanilla bean paste and cinnamon; beat until smooth. To assemble the whoopie pies: Line a baking sheet with parchment paper and set aside. Transfer filling to a disposable pastry bag and fit with a large round tip or snip the end. 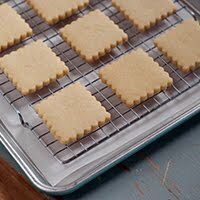 When the cookies have cooled completely, pipe a large dollop of filling on the flat side of half of the cookies. Sandwich with remaining cookies, pressing down slightly so that the filling spreads to the edge of the cookies. Transfer to prepared baking sheet and cover with plastic wrap. Refrigerate cookies at least 30 minutes before serving and up to 3 days. Share a recipe from your mom, dad, grandmother, mother-in-law or even a recipe that you'd like to start as a family tradition. Ok, ready to link up? I'll keep the linky open through November 2nd, then close it to avoid spammers. Thanks for participating!!! I totally made pumpkin mousse for this but won't have it up in time! Ack! 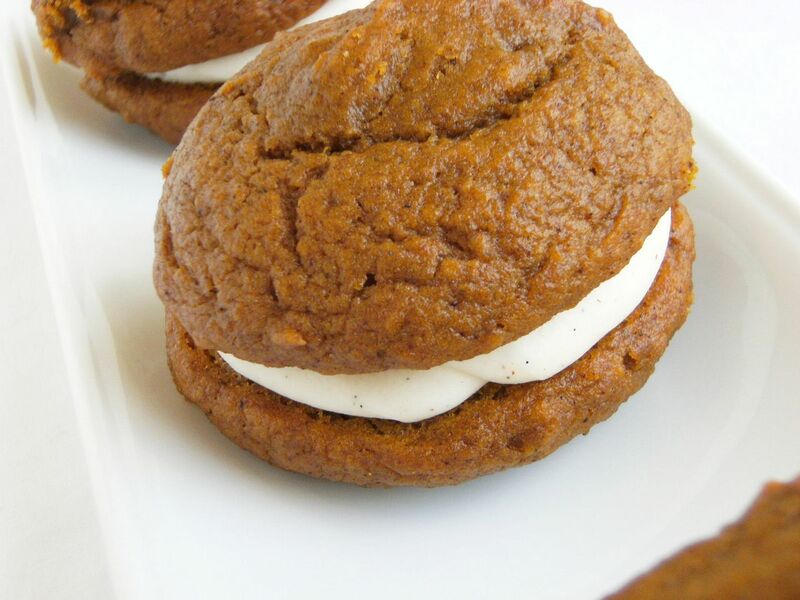 Those Pumpkin Whoopie Pies look soooo to die for! And...oh so cute! I know what you mean about your kitchen smelling soooo delicious! As soon as I popped those spice jars open...the HOLIDAY season began! deliziosi questi biscotti...ottimi per colazione! Not that I need anymore pumpkin recipes, but I HAVE GOT TO MAKE THESE!!!! I've actually tasted these, y'all! Holy Moly. Delicious doesn't even begin to describe them!! Oh my yum!!! Can't wait to try these! yum and super yum! i'm totally making these for our town's pumpkin bake off next friday night. but where might i find vanilla bean paste? thanks! delicious! That vanilla bean cream cheese frosting in the center pushed these over the top for me! 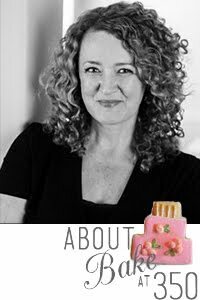 Jennifer, I recently won a blog giveaway for an organic vanilla bean paste from singing dog vanilla. You can find their product here. http://www.kestrelgrowth.com/Singing-Dog-Vanilla/index.php It's delicious! I've been wanting to make woopie pies for some time now. These sound great with the cream cheese filling. I'm scared to make macarons but I'm brave to try this one. Thanks for sharing. YUM! I could smell cinnamon just reading your post and viewing the photos. Perfectly executed! On my! 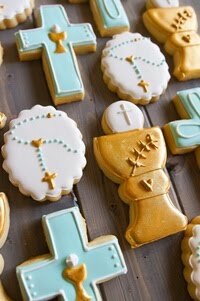 These just went to the top of my must bake list!!! Those look and sound incredible!!! I think I'll make them tomorrow!! Now I can eat pumpkin all year round. Every recipe looks great. Glad you selected pumpkin. these were so good! Like your picture of them too! These look great Bridget! 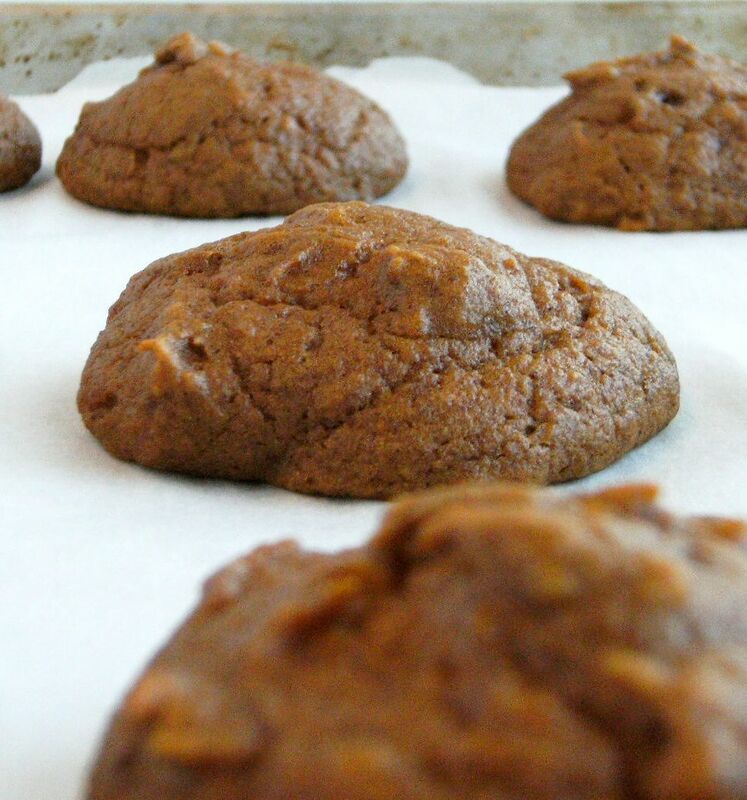 These pumpkin cookies are my son's favorite. 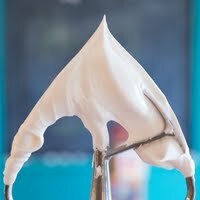 I've never done the filling with vanilla bean paste, just simple cream cheese frosting. I'll have to try this. Hope you're getting some traffic from the OC Register article. I'm so glad they printed my favorite blog's list! 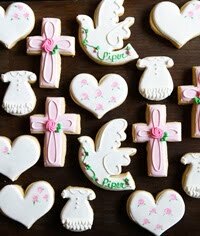 Bridget-I just posted some pics of cookies that I made for my daughter's birthday. I also gave you a "shout-out" too. My daughter saw the cookies on your blog header and asked that I duplicate them for her. She LOVED them. Hope you can check out the post. Finally, I have time to comment! This weekend was so busy. Anyway I LOVE these! And vanilla bean cream cheese filling, yum!! YUMMY!!!! 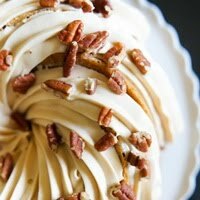 I cannot wait to try vanilla bean cinnamon frosting.. that sounds out of this world!!! I just found your blog and Flavor of the Month! What a great idea--I'm hoping to participate this month. I know I'm late, but I actually did post a pumpking recipe on the second to last day of the month--you can see it here http://www.990square.com/2009/10/pumpkin-pie-bites/. 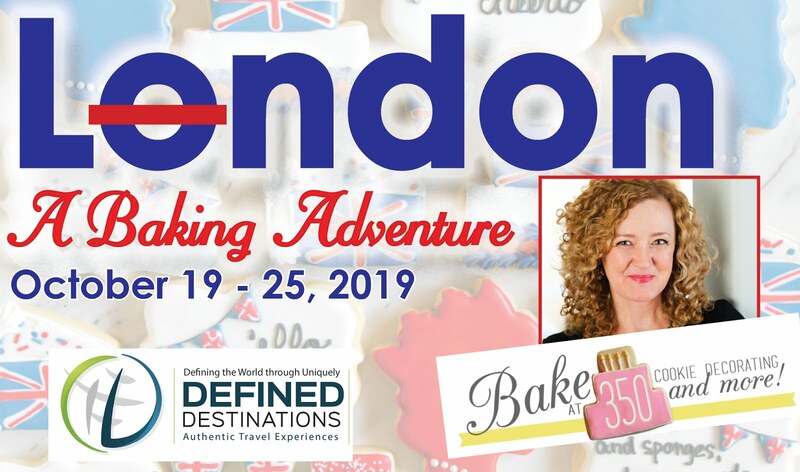 Can't wait to participate next month! 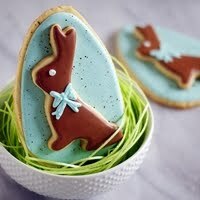 I have yet to make these but they seem to pop up everywhere each year around now... they look so scrumptious! Yeah, but this recipe is definitely a keeper. I like how you incorporate the vanilla beans, I think it's a perfect add on. Thanks for the recipe again, definitely going to try it. thanks for the tip for the vanilla bean paste! i may have missed this somewhere along the way,but how many whoopie pies will this make? thanks! i'll let you know how it goes tommorow night! Jennifer...I forgot to mention that. It made 20 for me. I'll update the post. Thanks! these are the most wonderful pumpkin dessert i think i've ever had! and i just wanted to let you know that i WON our town's pumpkin bake off with this recipe! you can read more about it here. thanks for the great recipes! Great photo of the Whoopie Pies! I made them too, but my photos weren't as cool! If I keep looking at your recipes I am going to gain 20 pounds. They look so awesome! These sound great. Going to try this weekend. Since the bottoms get squishy after a day, you might try a thin layer of butter on the "pie" before adding the filling. That is done on tea sandwiches so they don't become squishy. Oh my!isn't that heaven on earth! This is our family tradition. We are a family from Maine now in Florida. 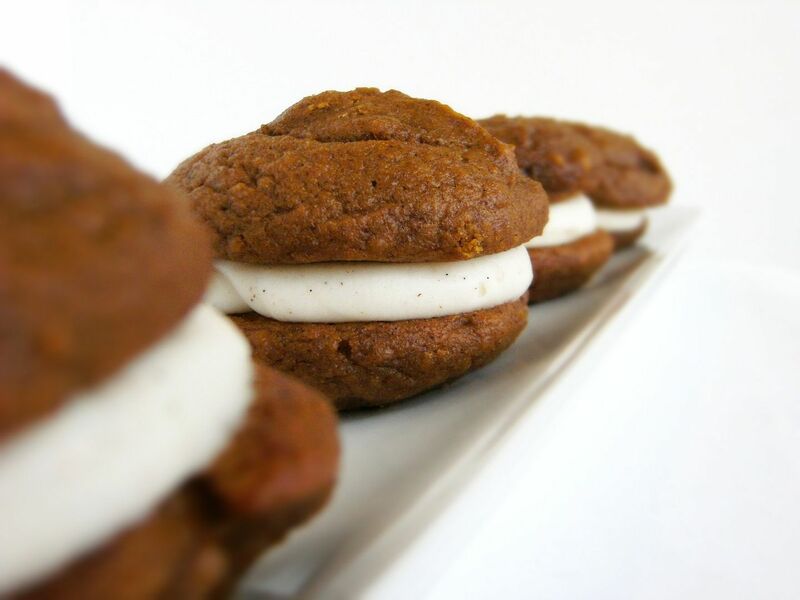 We make pumpkin whoopie pies and also chocolate with peanut butter filling.